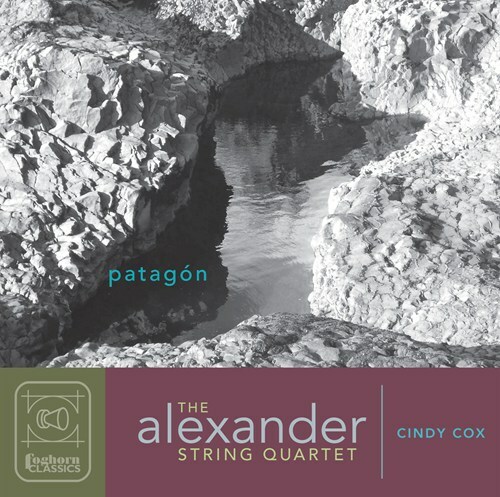 Cindy Cox's new string quartet, Patagón, which takes its title from an ancient name for the region of Patagonia, was inspired by the composer's sabatical to South America. 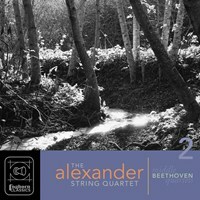 The piece employs a variety of tone colors through the use of various plaing techniques, creating dynamic and exotic soundscapes. 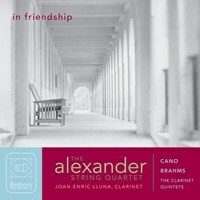 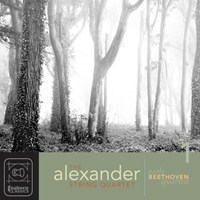 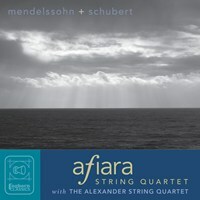 Patagón was commissioned by the Alexander String Quartet on the occasion of their thirtieth anniversary season and is the latest addition to their prolific catalog of recordings on Foghorn Classics. If you like Patagón, please tell your friends! 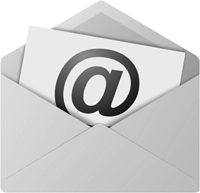 You can easily share this page directly on Facebook, Twitter and via e-mail below.